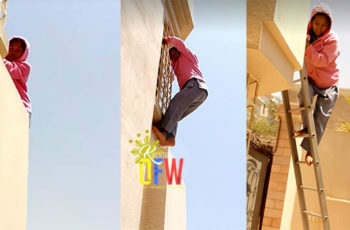 As the Christmas Season is fast approaching, illegal activities to extort money from unsuspecting victims are vastly growing in numbers. Just recently, a BDO card holder lost her remittance money over alleged ATM machine infected by a skimming device. 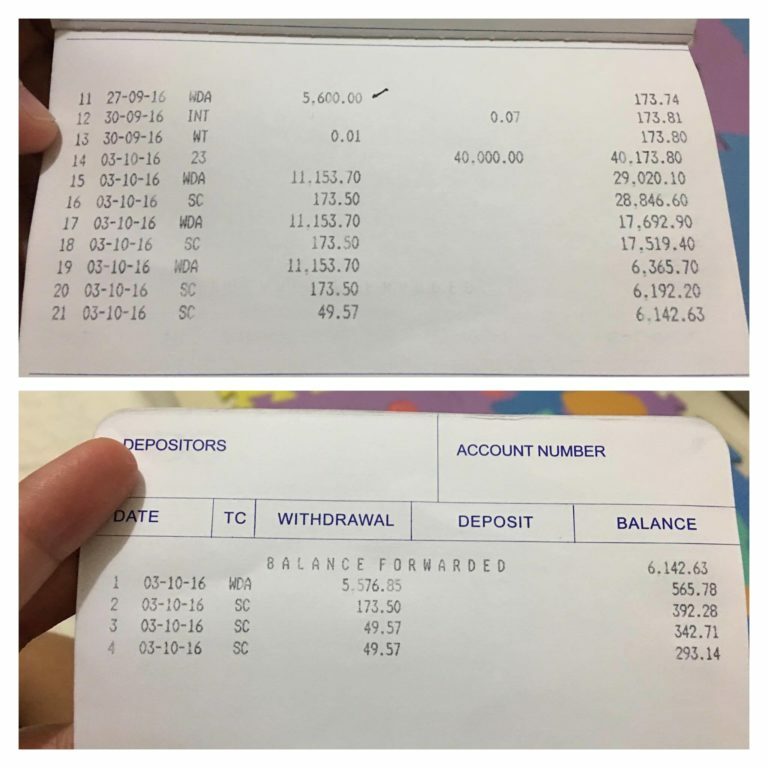 According to the Facebook post of an OFW wife, she lost P40,000 just within one day. 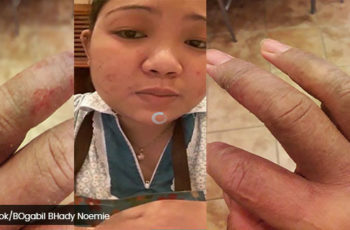 Last Oct. 2, around 2:30pm, her husband in UAE sent her money and she was able to check it the following day. 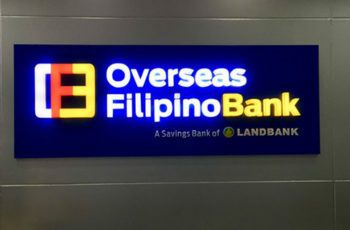 Upon checking, she was shocked to see that P40,000 was lost in her account when in fact, she withdrew money last Sept. 27. 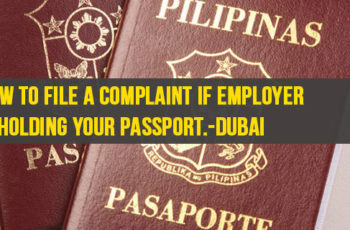 She reported the issue in the nearest BDO office but according to them, she was victimized by a skimming device. Someone she met also had the same experience. 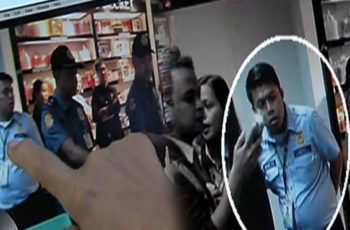 A total of P25,000 was taken from her account. The worst thing is that, the investigation will take up two weeks until 2 months but there’s no guarantee that the money will get refunded to account. The wife was in despair because that remittance is supposed-to-be a hard-earned money from his husband but was taken without hesitation. 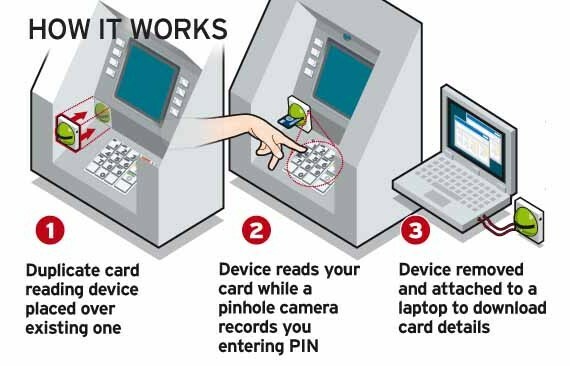 This should serve as a strong reminder to all BDO account holders to transact in trusted ATM machines near you. READ THIS TO PREVENT THIS TO HAPPEN TO YOU! 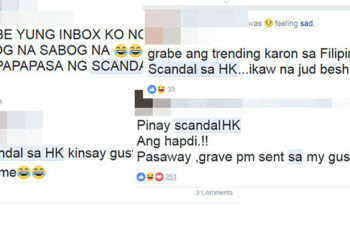 May balak pa nman sna mg’open account Kapatid ko at ako dn mismo may account ako sa BDO pru hnd ko hinuhulugan kc takot ako sa mga naririnig ko na mga balita.